It's time for another Star Wars list, because Star Wars is the most evergreen topic of all time. Even when the actual topic isn't, the brand gets it there anyways. That's the power of Star Wars. So here's the deal. 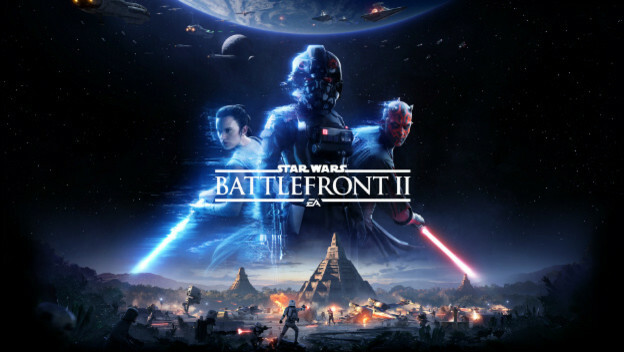 November 17 is upon us, which means Star Wars: Battlefront II is on its way from Electronic Arts. The first game was a riot, but fizzled in relevance pretty quickly due to a host of factors. This is EA and DICE's chance to get it right, and it seems like we're headed in the right direction. Microtransaction drama aside, that is. So here is a list comprising ten reasons we are particularly hyped about the release of Star Wars: Battlefront II.